Brain cancers cured, weddings to follow – thanks to Antineoplastons! 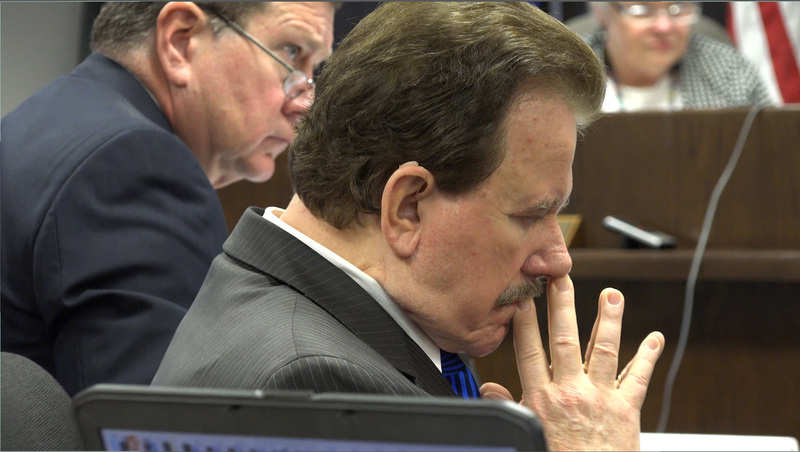 While the Board’s Staff sought to revoke Dr. Burzynski’s medical license, they failed. According to the judges, it was found that 94% of the charges against Dr. Burzynski were false, with 6% of the Board’s charges were considered true. But this 6% was based on “documentation issues”, such as bookkeeping errors. Of the non-documentation issues, things that specifically have to do with the actual practice of medicine, the Judges found that 99.996% of the charges were false, with 0.004% being true. <emPaul was cured of an inoperable optic-hypothalamic glioma astrocytoma brain tumor.